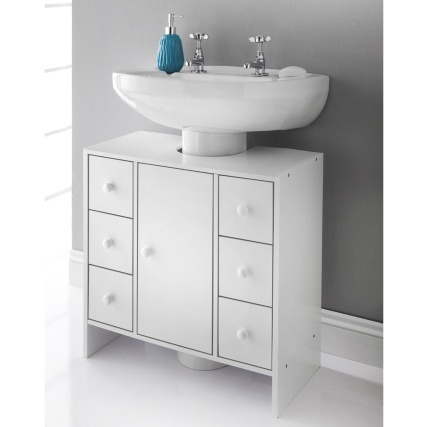 Extra storage is always a plus around the bathroom and this six drawer undersink cabinet is ideal for storing away your bathroom accessories. 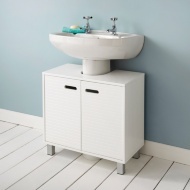 Place shampoo, shower gel, toilet rolls and other bathroom essentials inside and out of sight. 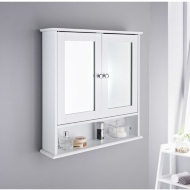 A fantastic space-saving addition to your home. 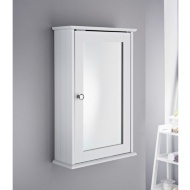 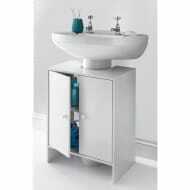 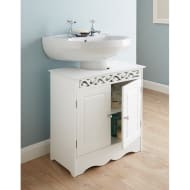 For more fantastic Bathroom Furniture at B&M, take a look at our superb range online and in stores.